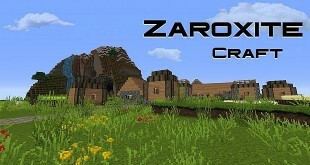 All the packs that manages to cram custom sound effects into the Minecraft world are usually worth for a look and well, the Sibogy’s ZAROXITE Craft resource pack is actually one among them that brings out custom sound files and realistic textures to Minecraft despite its low resolution. 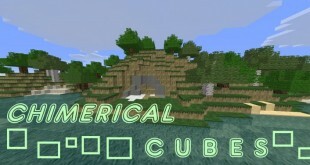 Since the chimerical Cubes Resource Pack was primarily made to modify the appearance of various blocks in the game of Minecraft, so there are always some great differences awaiting the players to explore right there!!! 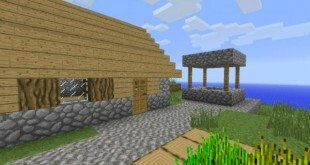 Faithful 32×32 resource pack is great resource pack for all players who are fan of Minecraft. This pack is designed by Vattic with high resolution in a beautiful backdrop. Player find every texture in this pack smooth and light. Besides, this pack is created to work with the latest versions. 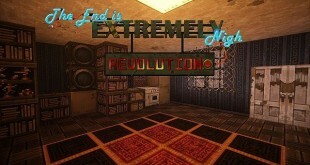 If anyone has desire to see the world when being in sort of apocalypse, you should try the End is Extremely Nigh resource pack which makes minecraft like something after the detonation of a massive bomb. Many textures don’t completely look like what kind of apocalypse but simple, battered and worn. 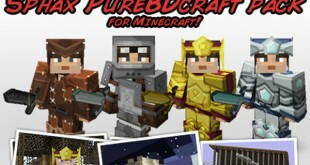 The Sphax PureBDCraft Resource Pack is, of course, a high definition texture/resource pack for Minecraft game designed by Sphax4, which greatly brings eye candy graphics or a comic style into your world. 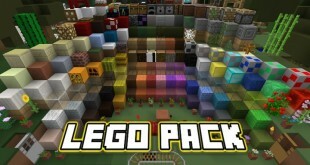 At this point of time, it is considered one of the most popular resource packs in the Minecraft community!!! 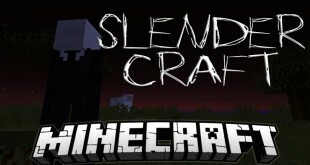 SlenderCraft Resource Pack could be the best choice available now for those are the big fans of Slenderman. 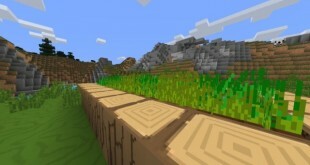 Actually, it’s a wonderful texture pack, adding so many Slender-like items into your Minecraft world that’s used for 3 versions of 1.8, 1.8.4, and 1.7.10, in that way, the pack now makes Minecraft really feel like a Slenderman game.